The Washington, D.C. Gala Benefit kicks off Alvin Ailey American Dance Theater’s annual engagement at The Kennedy Center. 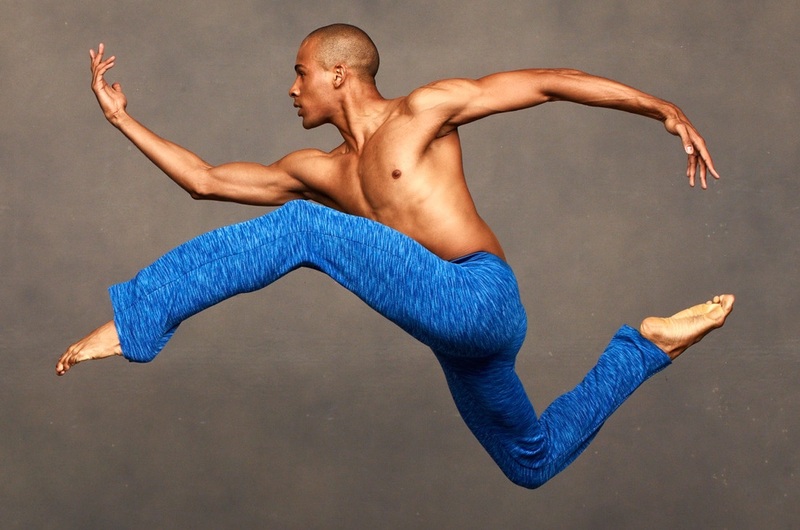 Proceeds support Ailey's Washington, D.C. programs, including the creation of new works, arts-in-education activities, and scholarships to talented young dance students in the Washington area to attend The Ailey School in New York. Dinner and dancing to follow. For more information, please call 202-518-6908 ext. 2. Tickets for the Washington, DC Gala Benefit are available starting at $1,000; tables range from $10,000–$50,000. If you are unable to attend, please consider making a contribution.